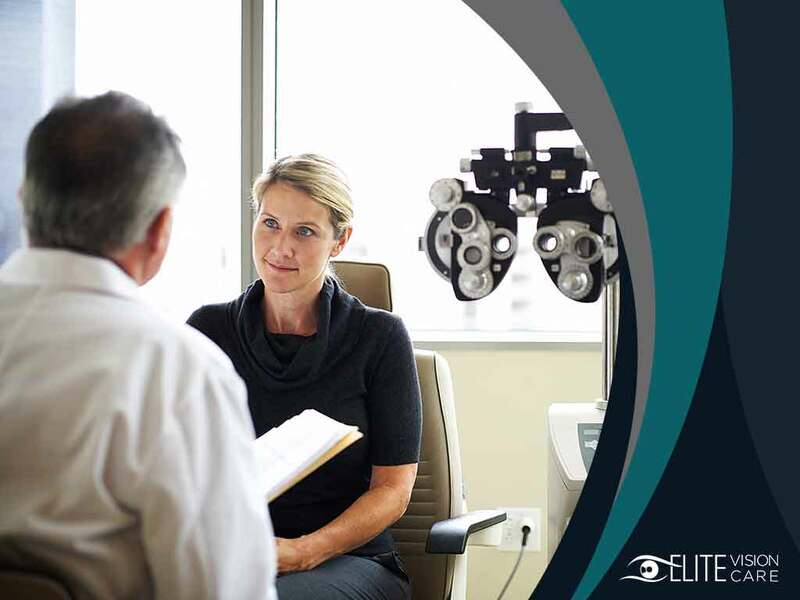 In today’s blog, Elite Vision Care, your local eye center, talks about the most common myths surrounding glaucoma, and the truth behind each. There is truth to this statement since the risk of glaucoma increases with age. That being said, however, all ages can be diagnosed with this condition, including newborns. In fact, both age groups may suffer from an eye condition that can lead to secondary glaucoma. Another form of glaucoma, the pigmentary type, affects people between ages 20 and 50. Glaucoma is sneaky because this condition does not manifest until after it has already reached its moderate to severe stage. One reason for this is that when there are problems with the peripheral vision of one eye, the other eye compensates for it. Undergoing a comprehensive eye exam helps detect glaucoma in its early phase. While the cure for glaucoma hasn’t yet been found, there are treatment options available that can help slow its progression. They range from medications to lasers and surgeries that aim at reducing the chances of developing damage in your visual field. Your eye doctor can work with you to find the most suitable solution to combat potential vision loss. Visit Elite Vision Care today to have your eyes assessed for glaucoma or other vision-related problems. We provide pediatric eye care services and corrective eyewear prescriptions. Call us at (281) 205-0002 to schedule an appointment. We serve League City, TX, and nearby areas.